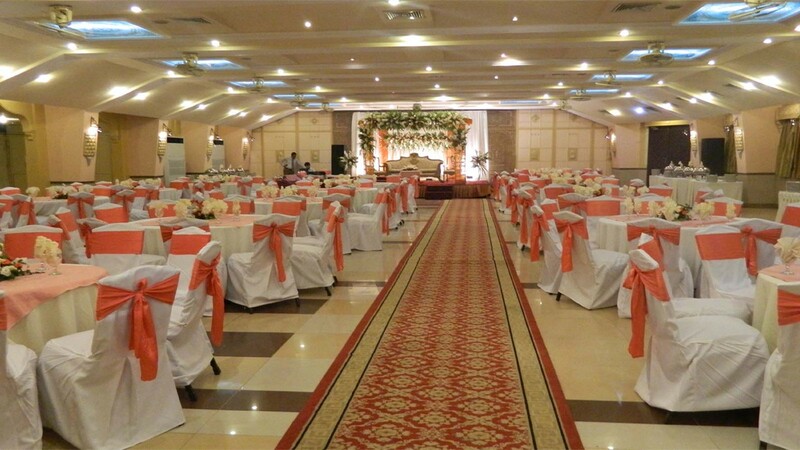 We Provide Perfect Setting For All Sort Of Functions. 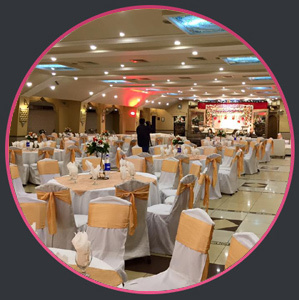 Ranging from complete Wedding Reception, Ceremonies, Corporate Functions, Conferences, Fund Raising Program, Theme Parties to Anniversaries. 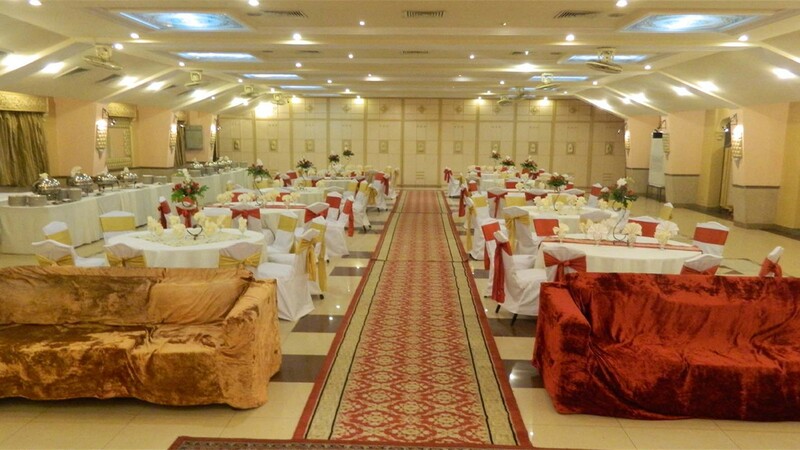 With five conveniently located halls ranging in size to accommodate from 80 to 1000 people. 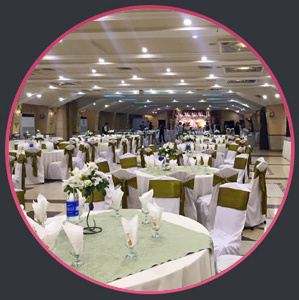 As we have the ability to partition off our halls to accommodate large gathering from 400-1000 guest, you will find the perfect package you are looking for. 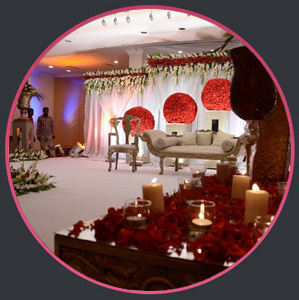 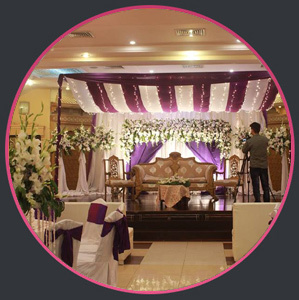 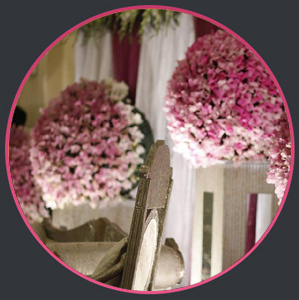 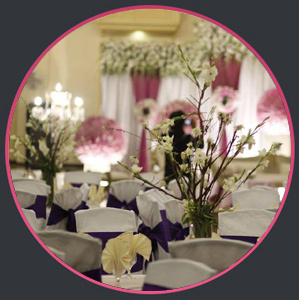 We Provide all type of event managment services to our precious clients according to their Need and Event. 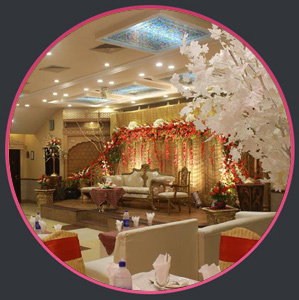 We offer to make your precious moments twinkling like a pearl and our creative wedding planner knows how to make your wedding memorable. 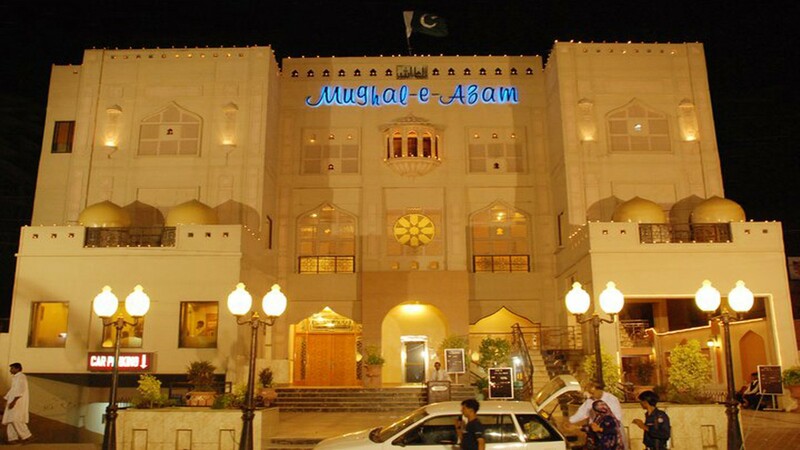 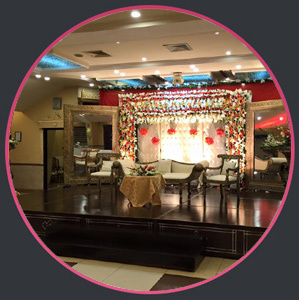 At Mughal-e-Azam, our service covers all your corporate event requirements: size, theme, cuisine, entertainment & budget. 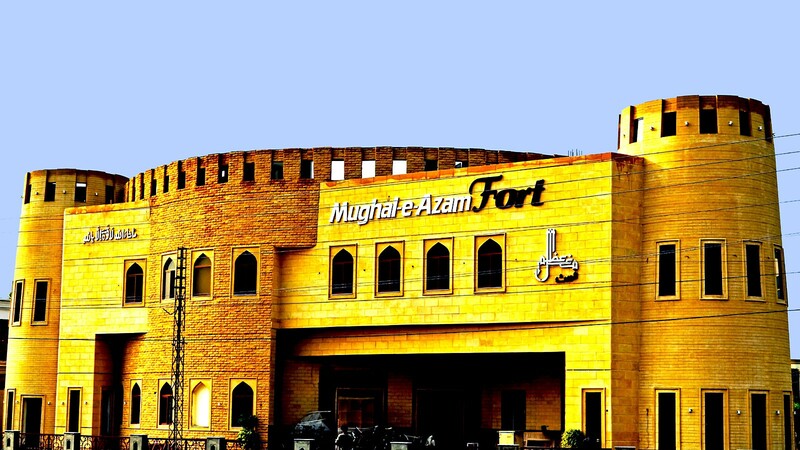 At Mughal-e-Azam, the party will be held in a specially reserved area of the Hall and there will be a fully trained party entertainers. 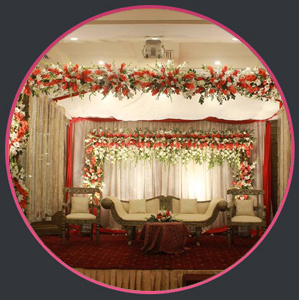 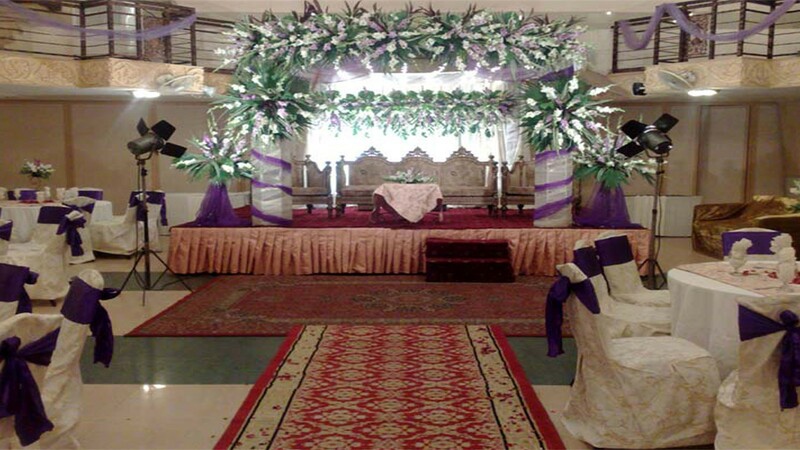 Wedding stage decoration prices depends on what kind of design you are looking for. 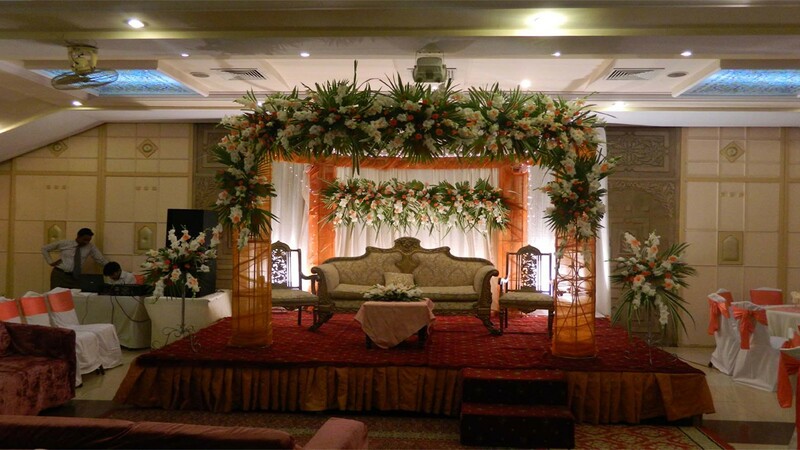 Good news is, we also make stages on your custom designs. 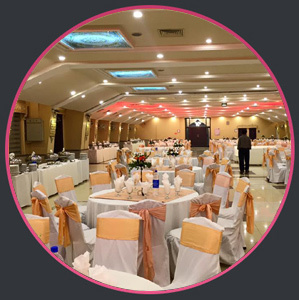 The most memorable Get Together aren’t just about unbelievable food. 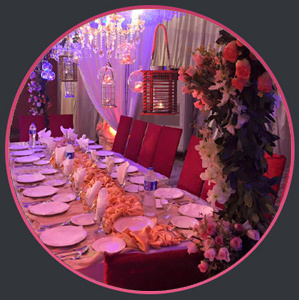 They’re about amazing atmosphere, great entertainment and stylish decorations.